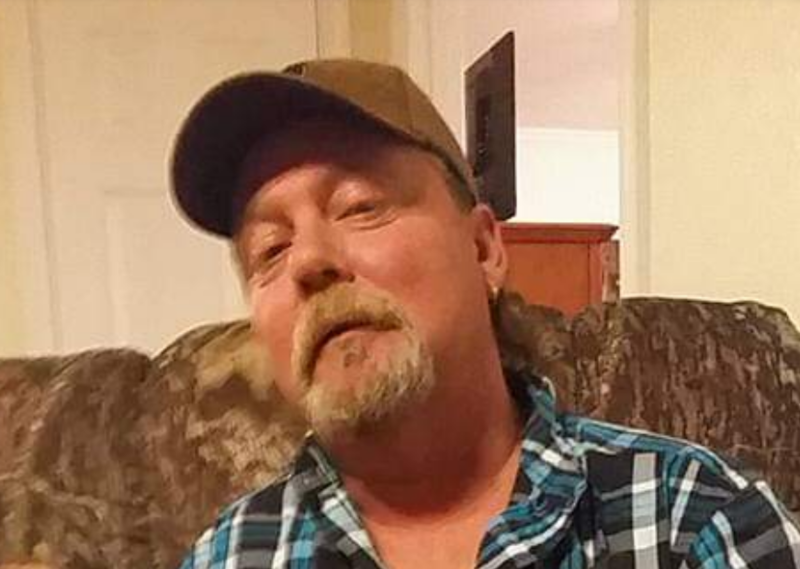 Charlie Keith English Jr., 51 of Mabank, Texas passed away on January 31, 2019. He was born on July 2, 1967 in Dallas, Texas to the home of Charlie Keith Sr. & Rita English. The English Family will be having a celebration of Charlie’s life on Saturday February 9, 2019 at 1 PM. Please come and share your memories & stories of what a great son, brother, husband, father, grandfather, uncle & friend Charlie was to everyone who knew him.